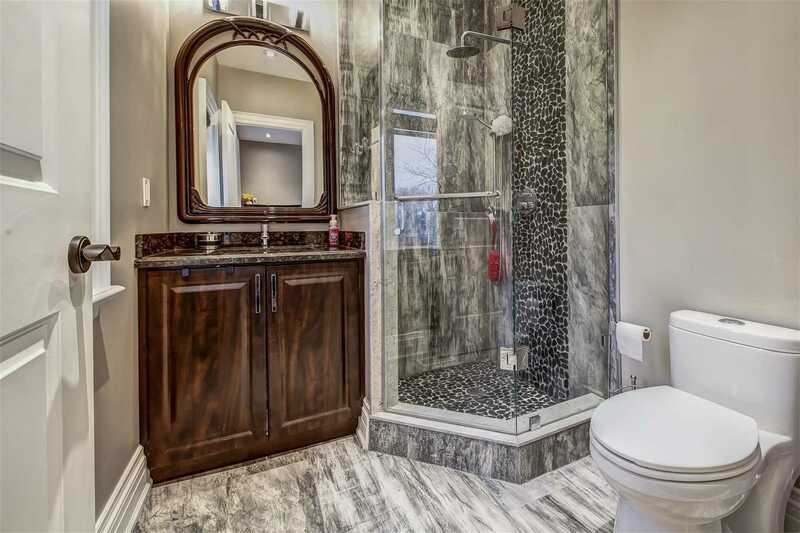 Beautiful Home On Corner Lot! 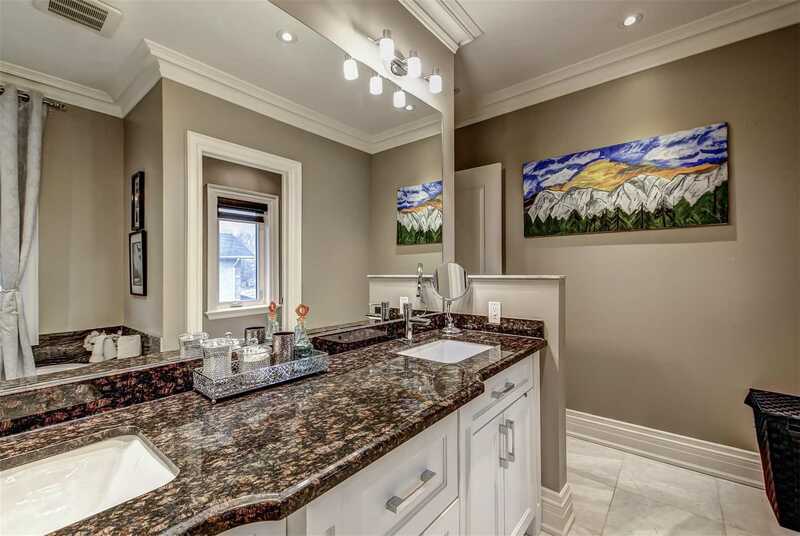 Gorgeous Upgrades! 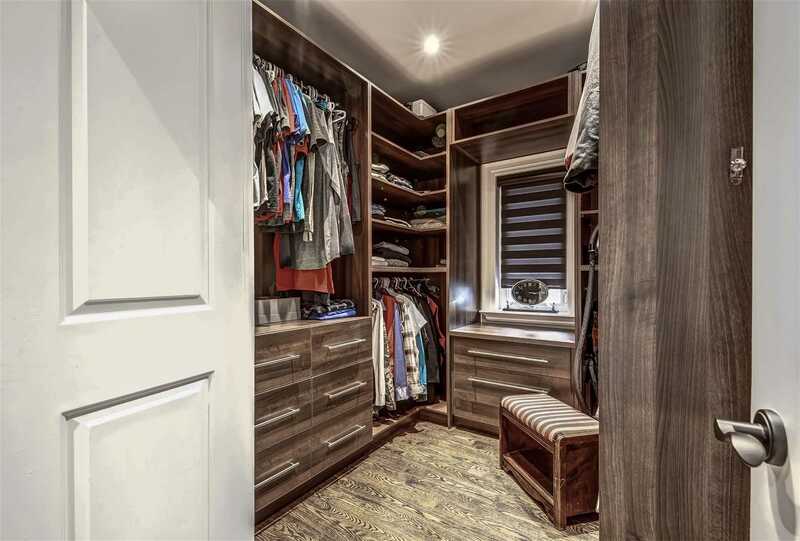 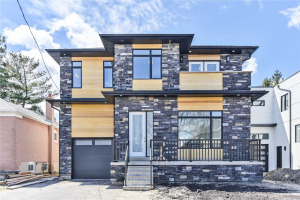 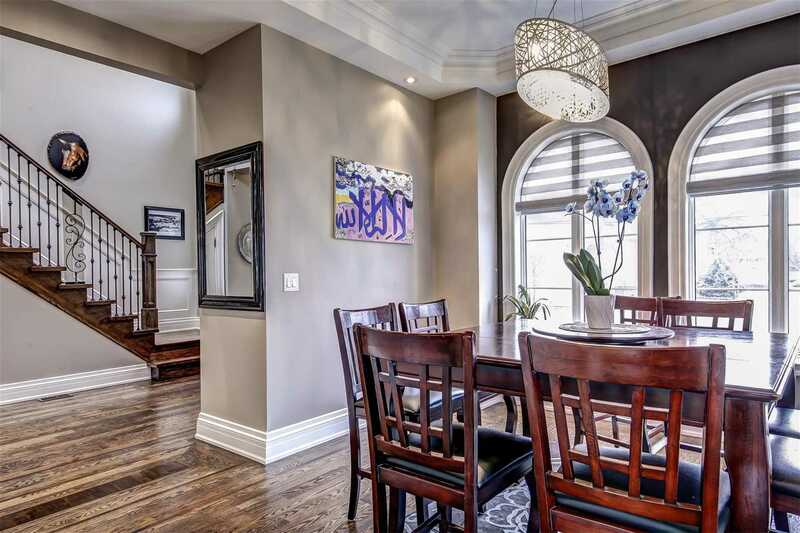 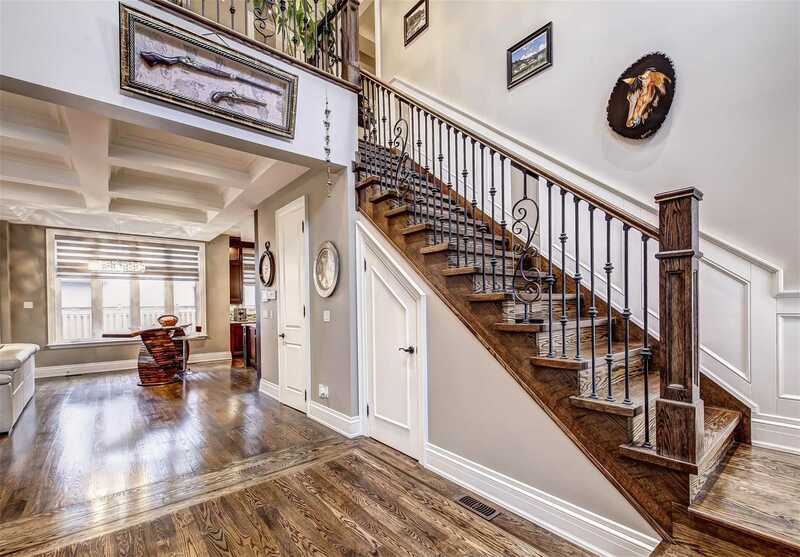 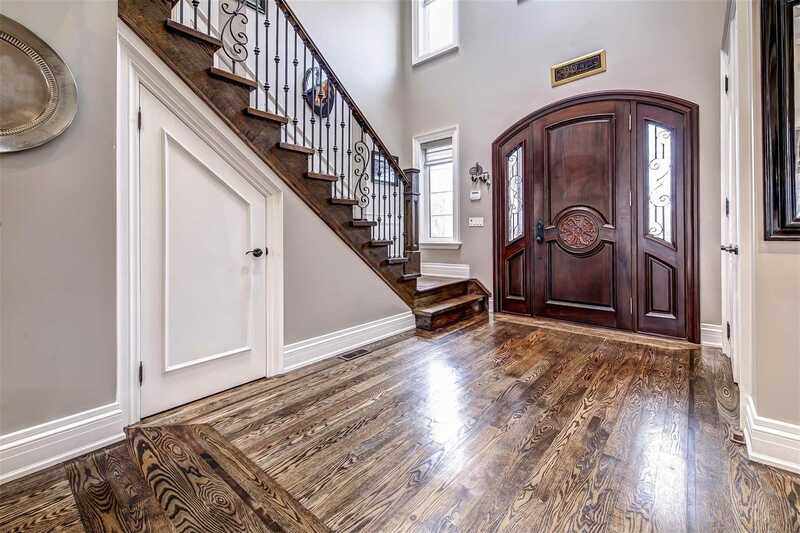 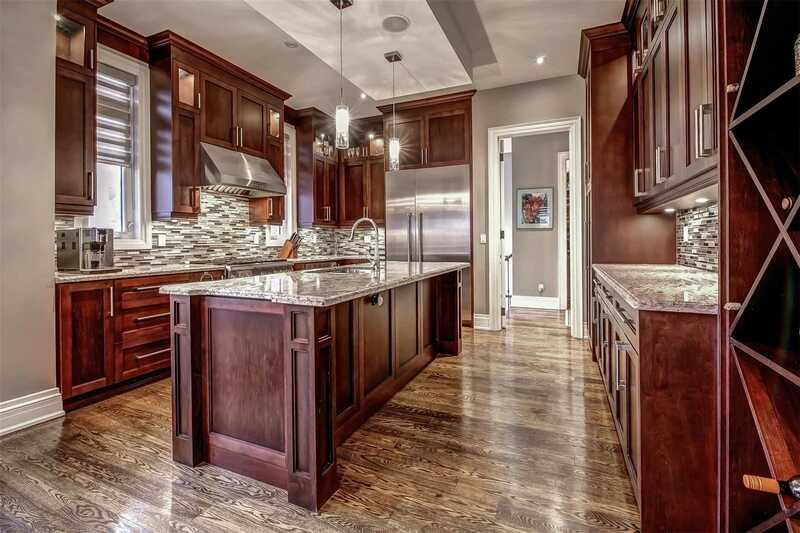 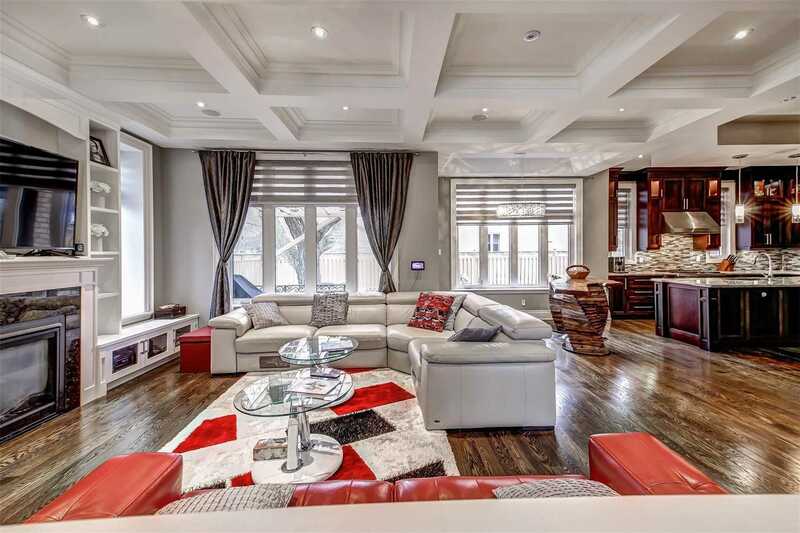 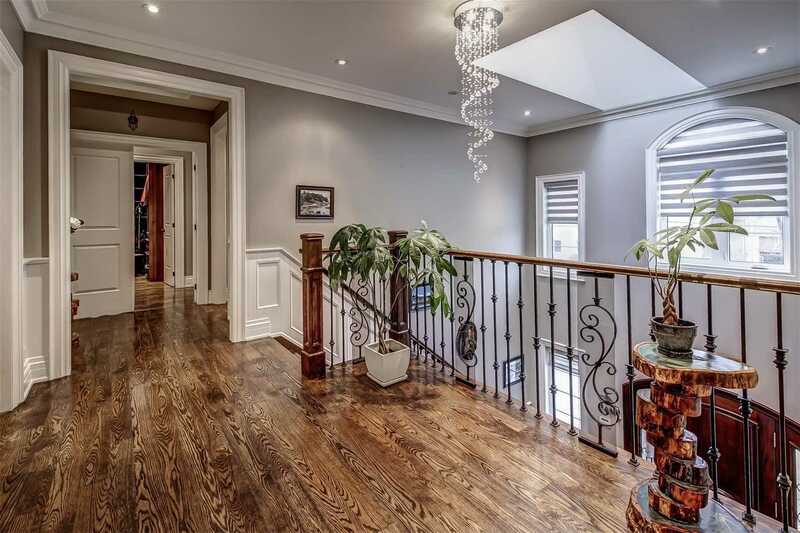 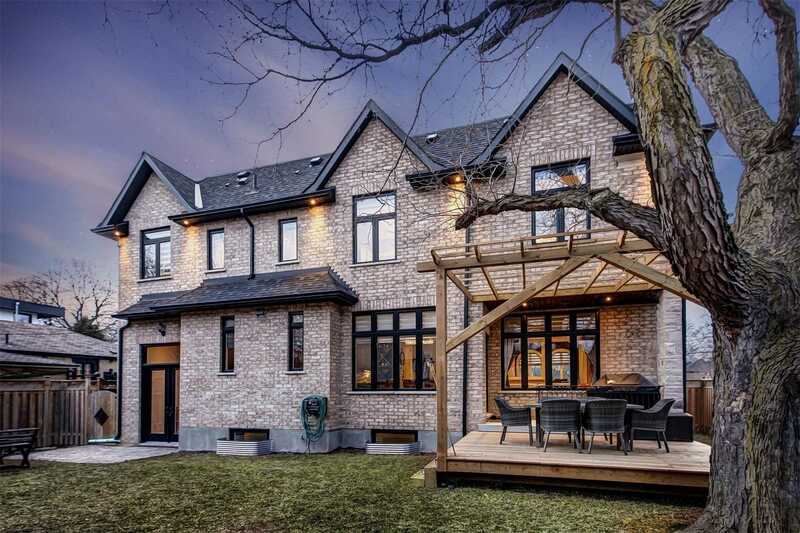 This Stunning, Fully Renovated Home Features Top-Quality Finishings, Hardwood Floor Throughout, Designer Kitchen W Granite Countertops, Centre Island And Top Of The Line Appliances. 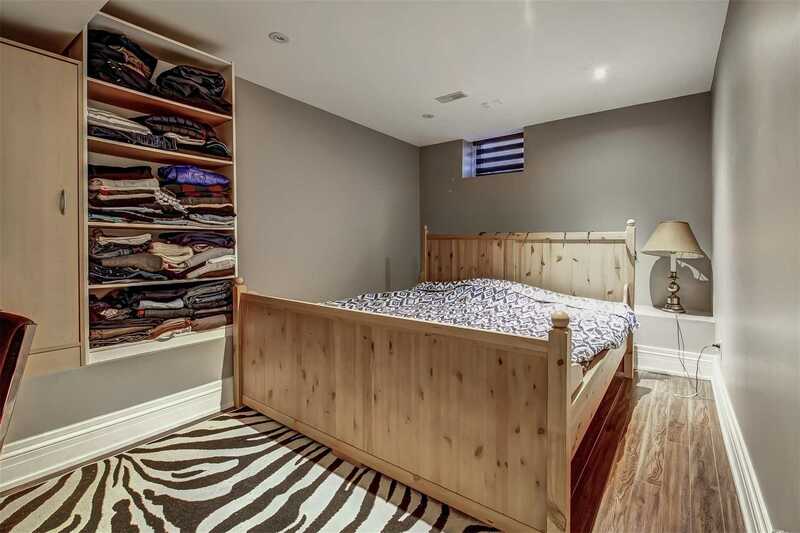 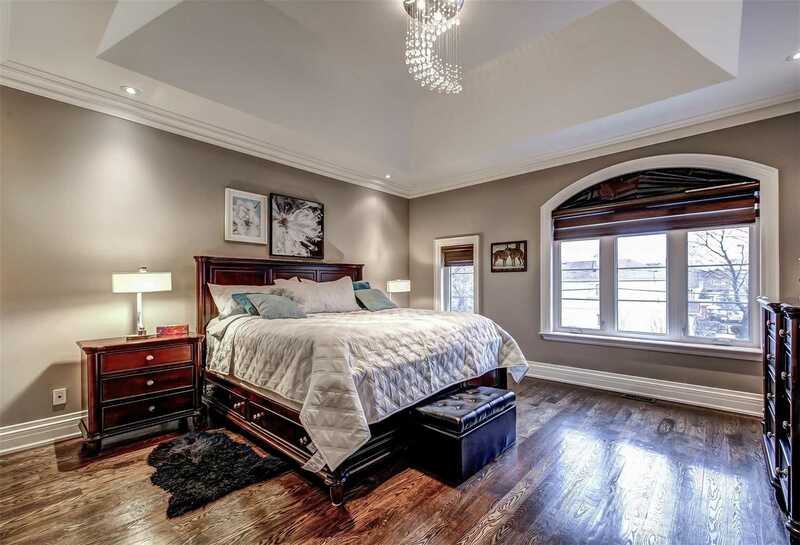 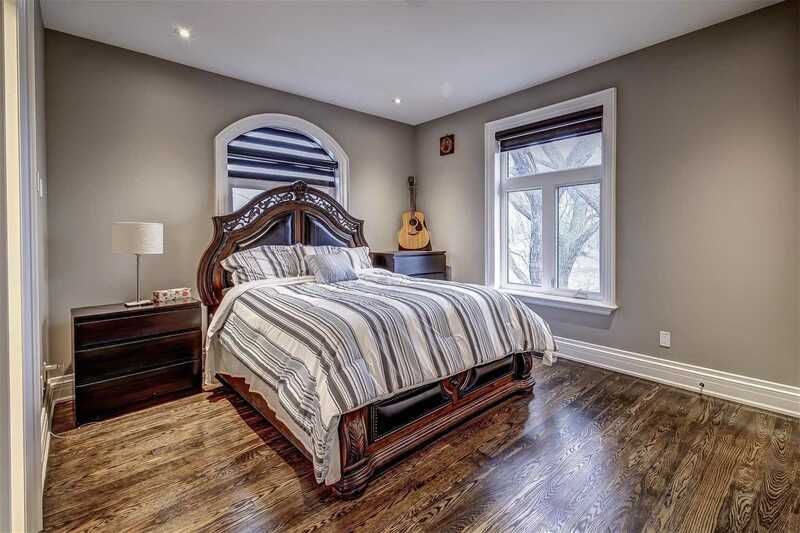 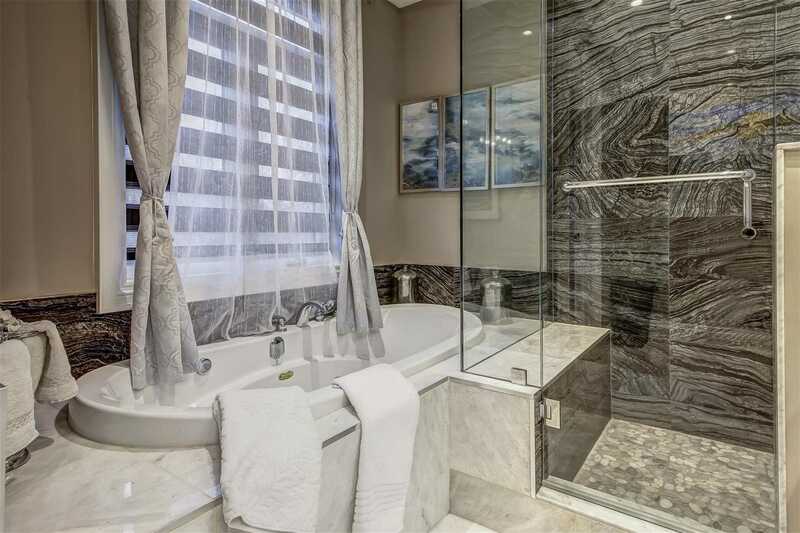 Large Master Bed W/ Spa-Like Ensuite. 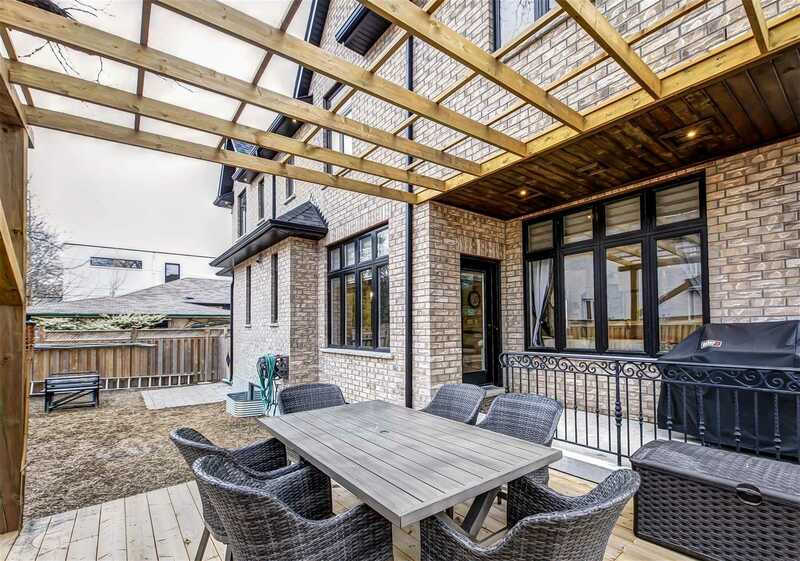 Large Patio & Backyard, Great For Family Or Entertaining! 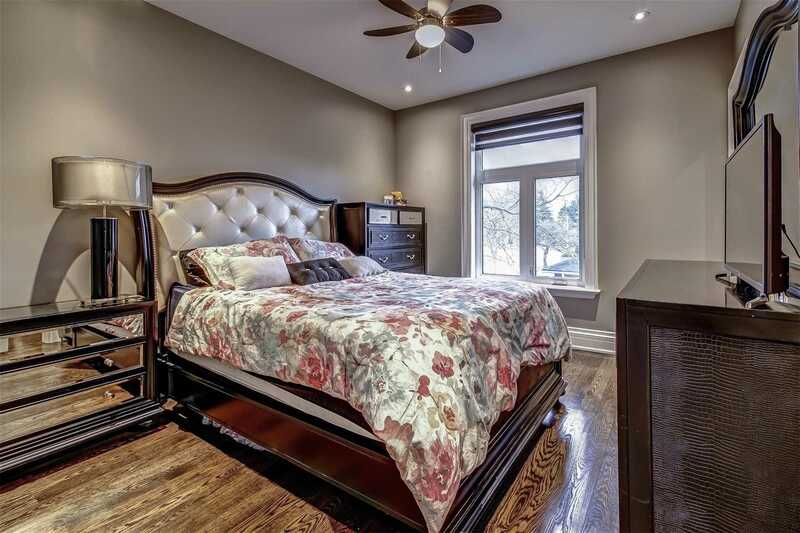 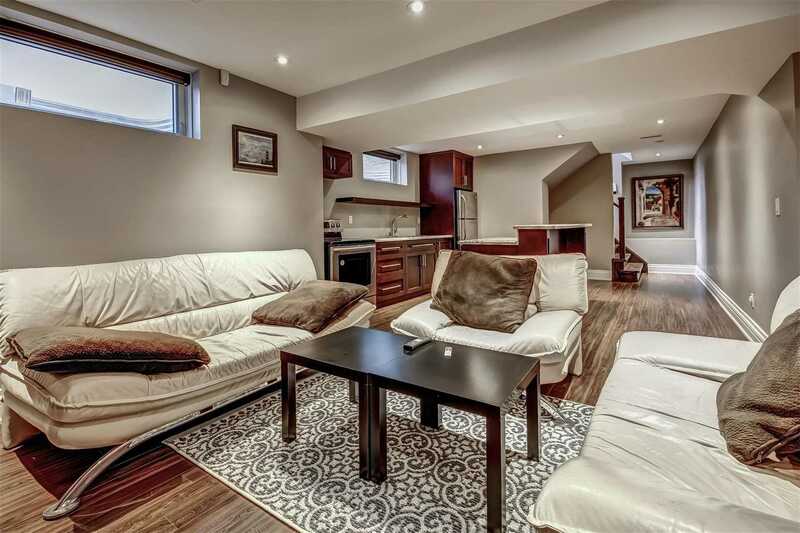 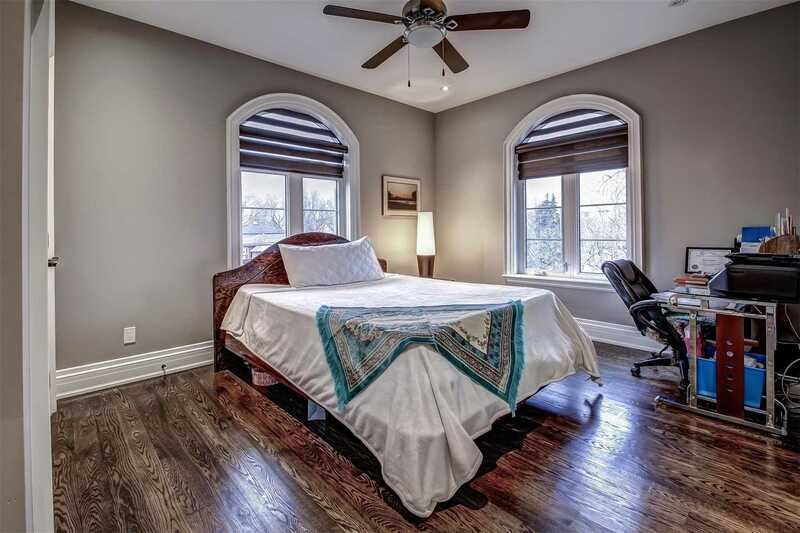 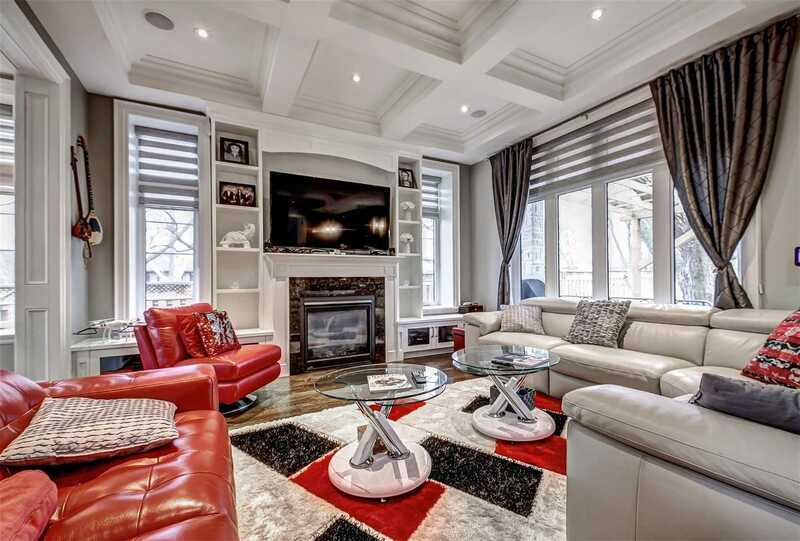 Close To Ttc, Schools, Major Hwys, Shops, Parks, Mins To Airport Or Downtown.